GREENGROUND IT - Can Americans Learn To Love Ugly Fruits And Vegetables? Can Americans Learn To Love Ugly Fruits And Vegetables? $160 billion worth of produce in the US gets tossed every year. 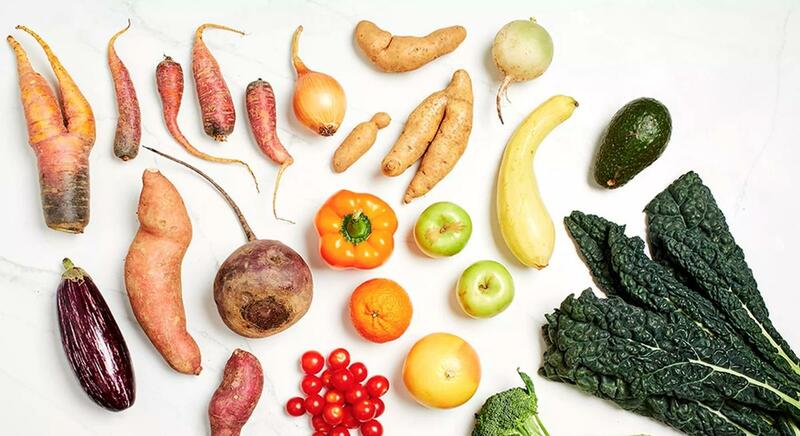 Misfits Markets wants you to eat ugly produce instead.